Was U.S. Ambassador To Libya Lynched? Media Caught Lying Again? You need to be a member of LIBYA NEWS to add comments! Moammar Gaddafi albeit becoming a billionaire living in a tent, was not a bad leader. Dirt cheap gasoline, electricity for free, free farming land, helping out married couples, huge boost in literacy, water pipeline project, and what else ... unfortunately he has been killed by the usury mafia. CBK, where is your resurrected hero? Facebook, by the way, is a CIA controlled data collection project. After that the team that America's mission to Misrata specifically returned to "make sure that it was actually the burial of Muammar al-Qathafi", when DNA analysis turned out to be that the man who died was not Mu'ammar al-Qathafi. 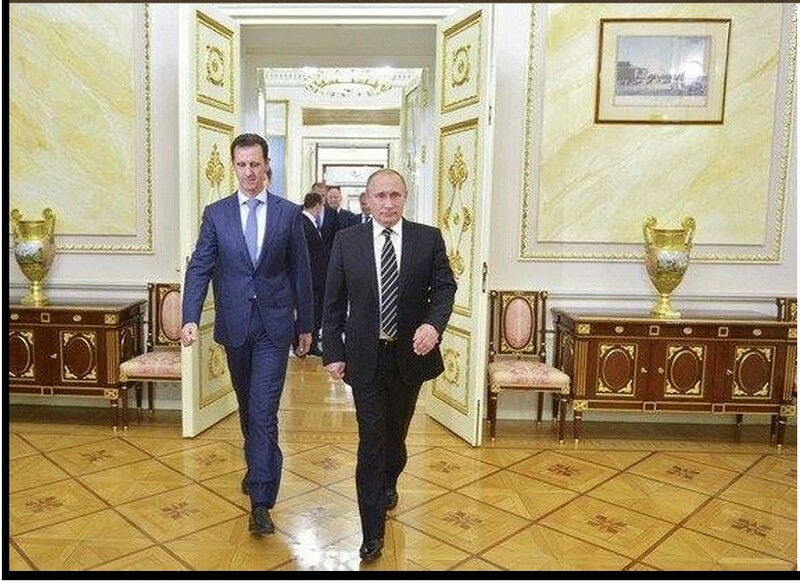 PUTIN TOLD BASHAR ASSAD that Mu'ammar lives and met with him. "If people do not want war , and if the people want peace , but the war is still flashing , move the army killed the children , where is democracy ? Are people who do not want war , not the 'Majlis al-Nuwaab' ?! if the deputies represent the people , not a protest against the war and support for the government , they are not . so each office - is a scam . therefore, this proved that a deputy does not represent the people. The deputies did not act on behalf of the people , and this prove it . " The city is al-AZIZIA (in the GREEN NAFUSA WESTERN MOUNTAINS). It is NOT 'bab al-AZIZIYA' (which was Mu'ammar's home 'compound' in TRIPOLI). 2) Mu'ammar al-Qathafi leads the true Resistance called the 'Popular Defence Force' (PDF).. The so-called 'National Movement' denies the Great Jamahiriya and desires a Republic with a President ! (and is a con-claboration, as well, of many different 'species'---many of which ARE NOT EVEN LIBYAN) and palied with the late trouble-maker Mahmoud Jabril, and denies the LIVING 'martyr' is struggling and very much ALIVE. Mu'ammar al-Qathafi respects Tobruk, and hopes that the 'Majlis al-Nuwaab' will relinquish its authority back to the people themselves, before Bernardino Léon and his 'Muslim' Brotherhood buddies get their way with another puppet-Western Co-alition (so-called 'government') REGIME. 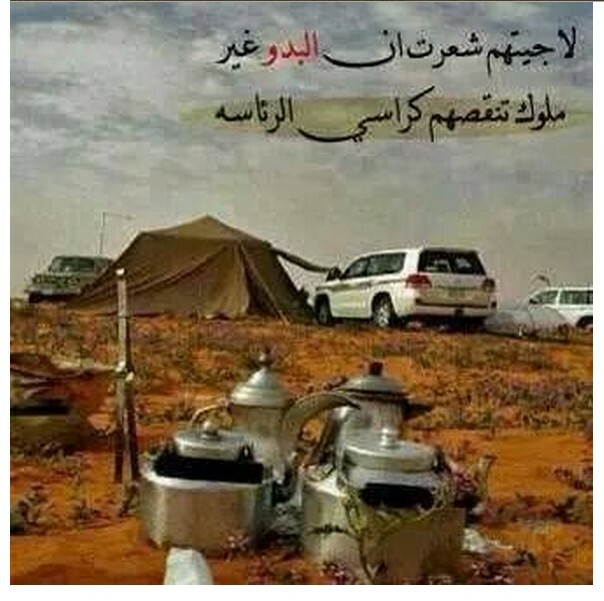 Khamis is working with the Libyan Army out of WATTAYA. (There is a video to prove this as well.) Saif is NOT a prisoner, was recently again on ZINTAN-TV; and he does NOT want anything to do with a 'Presidency' in Libya (which goes contrary to all that Mu'ammar al-Qathafi teaches us---no 'Constutuion and no political 'parties')..the Law being the Holy Qur'an in its purity... without any add-ons as the HADITH or any thing man-made from WAHHABI ULAMI). The people should be doing all things through 'People's Committees and 'Popular Congresses'. After the fall of the Libyan Arab Jamahiriya to NATO backed terrorists most members of government under Gaddafi were exiled or persecuted. In 2012, they organized to form the Libyan Popular National Movement (LPNM). This political party embodied the core principles outlined by Gaddafi in his Green Book. The military wing of the LPNM is the Green Resistance. This group has long been overlooked by both factions of the Libyan "Government" who are currently in a civil war with each other. However unfortunately for them it seems that the Green Resistance have organized and are a far greater threat to the NATO puppets now. The Green Resistance holds a great deal of territory in the west of the country and with the capture of the strategic port city of Bab al Azizia they are now within striking range of Tripoli. 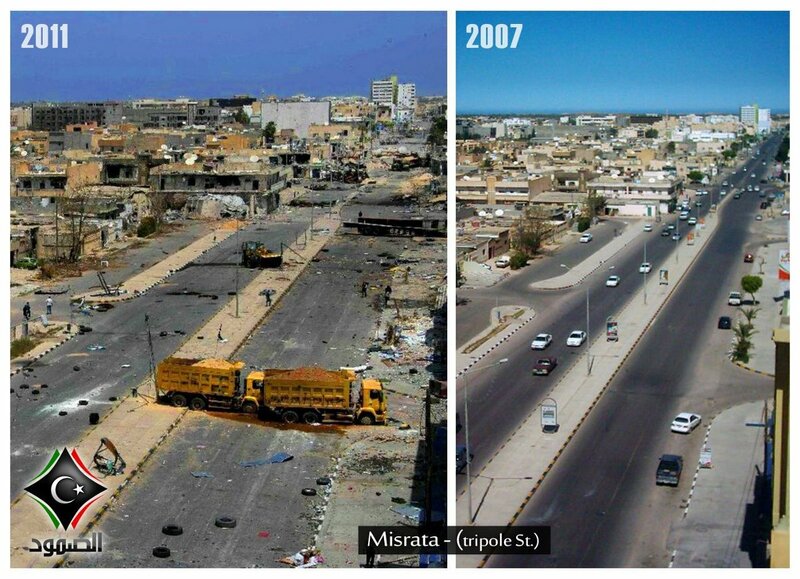 This alongside pro Gaddafi protests all across the country as well as great discontent with the governance of the new "government" will ultimately lead to their demise and to the reestablishment of the Libyan Arab Jamahiriya. كلكم كنتم تعيشون افضل من معمر القذافي فهو يأكل قليلا وينام قليلاً ويشقي كثيراً .